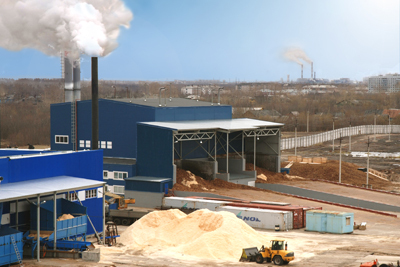 Sawmill 25 produces export quality kiln-dried timber and fuel pellets, as well as wood chips for domestic consumption. The company is actively seeking to increase production capacity and minimize the harmful impact on the environment by equipment modernization and improving the technologies. The company is constantly working to improve the quality of products and services, seeking to meet customer’s requirements. The main principle of the personnel policy is to create conditions for the effective use of the personal potential of each employee. Sawmill 25 is the largest sawmill in the North-West of Russia The enterprise is a part of Titan group uniting over 20 enterprises in Arkhangelsk region and beyond. The company’s core activity is production of spruce and pine sawn timber and wood pellets. In 2019 the sawmill plans to saw over 1800 thousand cubic meters of logs. 99 % of timber is exported to Europe, North Africa, Middle East and China. 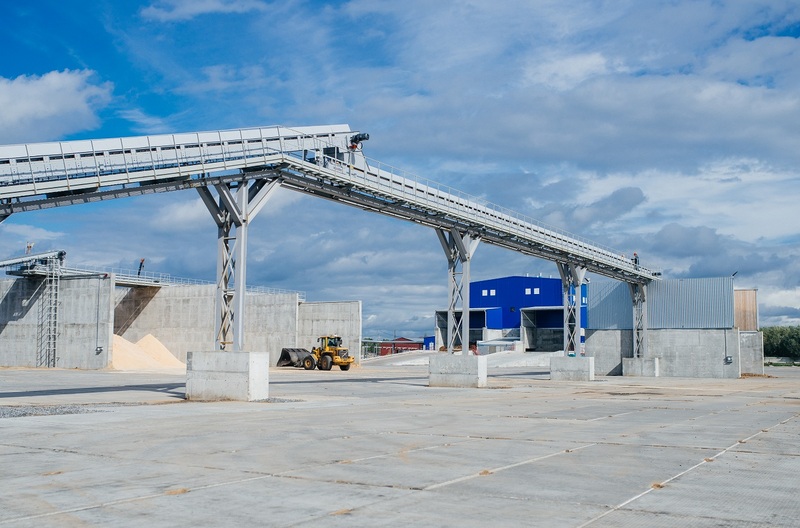 80% of wood pellets are exported to Denmark, Belgium and the Netherlands. The company’s annual turnover exceeds 100 million Euro.